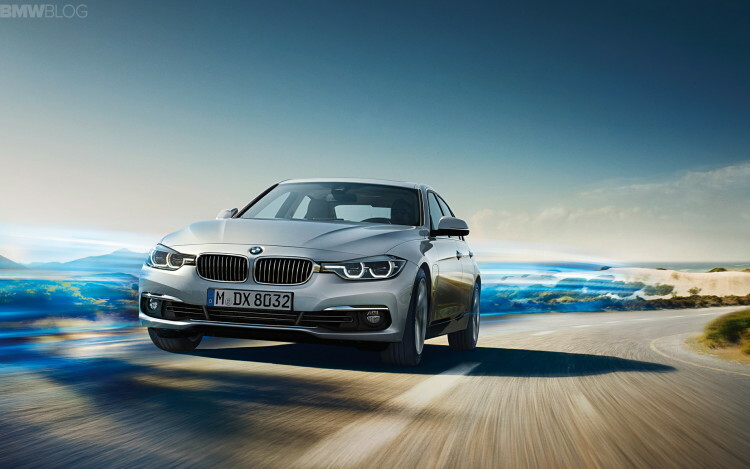 Without a doubt, the most exciting news in the BMW 3 Series Facelift press pack is the launch in 2016 of the BMW 330e, the plug-in hybrid sedan. 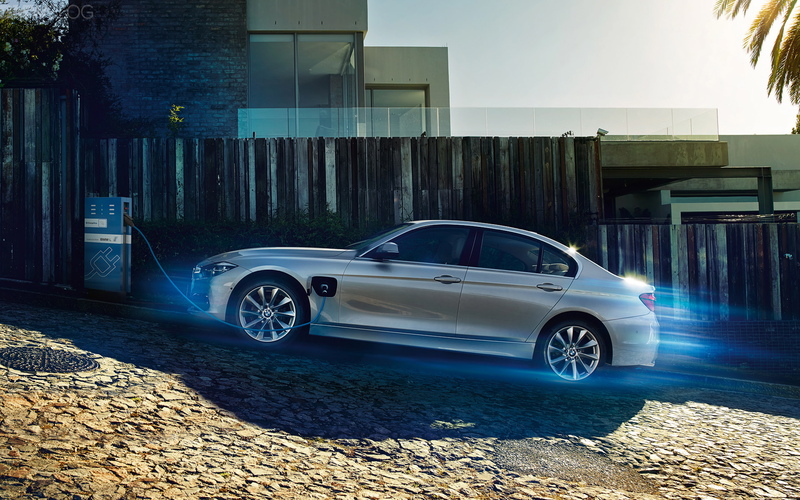 Along with the BMW X5 xDrive40e, the 330e hybrid paves the road for future eDrive-powered model arriving before 2020. Today, we have the first official photos of the 330e, along with a launch film showing the new hybrid in action. 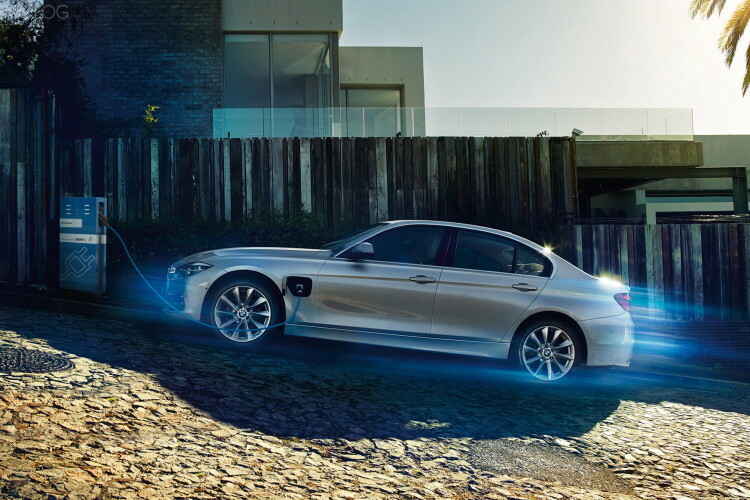 The BMW 330e will be powered by a plug-in hybrid drive system with a combined output of around 250 hp and 310 lb-ft (preliminary), giving the BMW 330e a 0–60 mph acceleration time of approximately 6.1 (preliminary) and a top speed of 140 mph (preliminary). 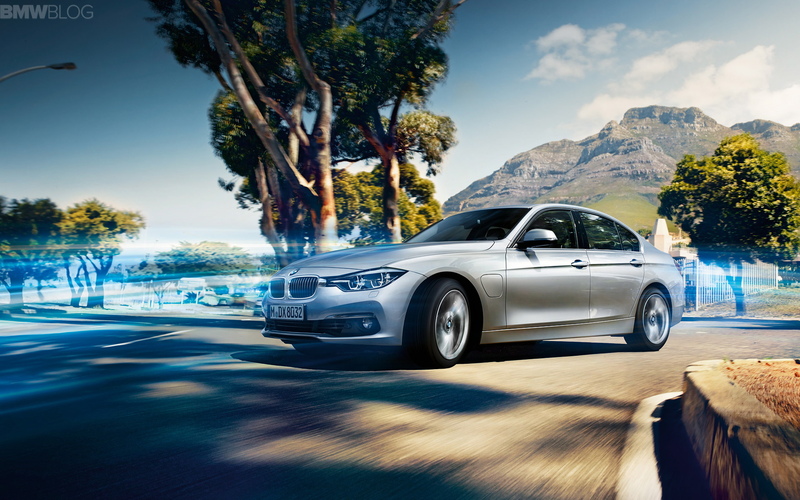 The new BMW 330e is also capable of traveling up to 22 miles in all-electric mode and therefore with zero local emissions. The new 3 series plug-in hybrid will take advantage of the ‘situational awareness’ that the X5 eDrive has with the addition of new features including Real Time Traffic Information. Take a look below at the first images and the short film.